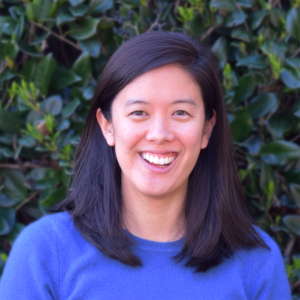 Stephanie Chang is the Director of Programs at Maker Ed, where she is responsible for overseeing Maker Ed’s program and project offerings, including Maker Corps, Maker VISTA, Young Makers, the Open Portfolio Project, and the online Resource Library. She also ensures cohesion between programs and Maker Ed’s larger organizational goals. Previously, with Maker Media’s Makerspace project, Stephanie worked closely with fifteen northern California schools to define and develop makerspaces and making programs in schools. Prior, she’s worked in educational research and evaluation, designed curriculum, led the science and technology summer program at The Tech Museum, and taught environmental and marine science. Stephanie holds a B.A. in Biology from MIT and a M.A. from the Learning, Design, and Technology program at Stanford University’s Graduate School of Education.